Improve your home's comfort and eliminate mold with our exclusive waterproof insulation products. Are you spending more on energy than you need to? Do certain areas of your home feel uncomfortable? If so, the home insulation and energy experts at The Drying Co./ThermalTec can help! Our proven home energy services can not only improve the overall comfort of your home but can save you money on your monthly energy bills! We develop customized long-term solutions that meet your goals and budget. Whether you are dealing with a leaky basement, issues in your crawl space, or inadequate insulation in your attic, we've got you covered! We offer FREE, no-obligation inspection estimates for homeowners in Midlothian, Glen Allen, Mechanicsville, Chester, and the surrounding areas. Keep water out of your home with our proven products and expert installation. Same-day written quotes for all work! With more than 25 years in the industry, the experts at The Drying Co./ThermalTec have gained extensive experience protecting homes and saving homeowners money. 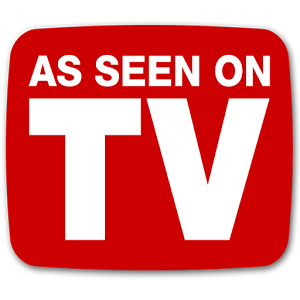 As an authorized Dr. Energy Saver and Basement Systems dealer, we have been trained in all aspects of home energy issues, and what the proper repair methods are. 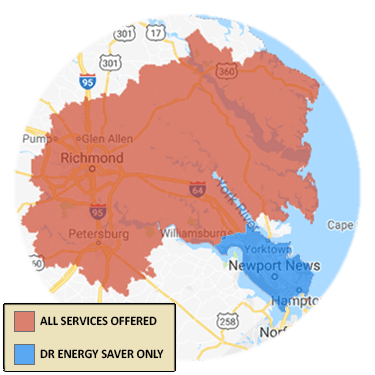 Our team of certified energy specialists has helped hundreds of Greater Richmond & Hampton Roads homeowners, commercial contractors, and businesses meet their energy and home comfort goals with our insulation, moisture control, and waterproofing services. Contact us today for a FREE energy quote, we serve Midlothian, Glen Allen, Mechanicsville, Chester, and surrounding towns. "For A Comfortable Home, We're Your Best Bet!" At The Drying Co./ThermalTec, we take great pride in being able to help homeowners of the Greater Richmond area improve the overall comfort of their homes, as well as help lower monthly energy bills and improved indoor air quality. We offer the highest quality products and services and our customers have been pleased with the results. It is not uncommon for homeowners to notice an immediate impact from the work we've done. More often than not, when we follow up with a homeowner, they will tell us about how the areas in their homes that were once uncomfortable are now their favorite places to be. 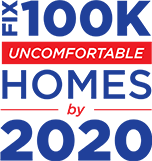 If your home currently has comfort issues, do not hesitate to contact us today, we would love to help! From waterproofing to insulation, we can offer financing options for practically any job.